*Limited offer. Select vehicles only. Example: 2011 Ford Fusion, Stock #N3324, VIN: 3FAHP0JA1BR104124, $250 Down on approved credit, 30 monthly payments of $395.61, based on 19.9% annual percentage rate. Total cost $11,868.30. Available at Auburn location. Expires April 30, 2019. Tax and license not included. If you live in the Bremerton, Washington area and have been turned down for a car loan in the past, don’t worry – CarHop will work hard to get you approved and driving, even if you have bad credit! Open since 2011, our team is eager to help you like we’ve helped so many other Bremerton residents get a great used car! This place is awesome. I walked in and was met by Kari, she informed me of how Carhop works. She was very informative and shared what would work best for me. My credit score is in the 700's and she referred me to a place in Bremerton. I took her advise and bought a car elsewhere. Not many places or people or this forthright. Thank you Kari for listening and pointing me in the right direction. Buying a car is a big deal!! I will refer my friends and family to come to this store anytime !!! ASK FOR KARI !!! I worked with Kari. 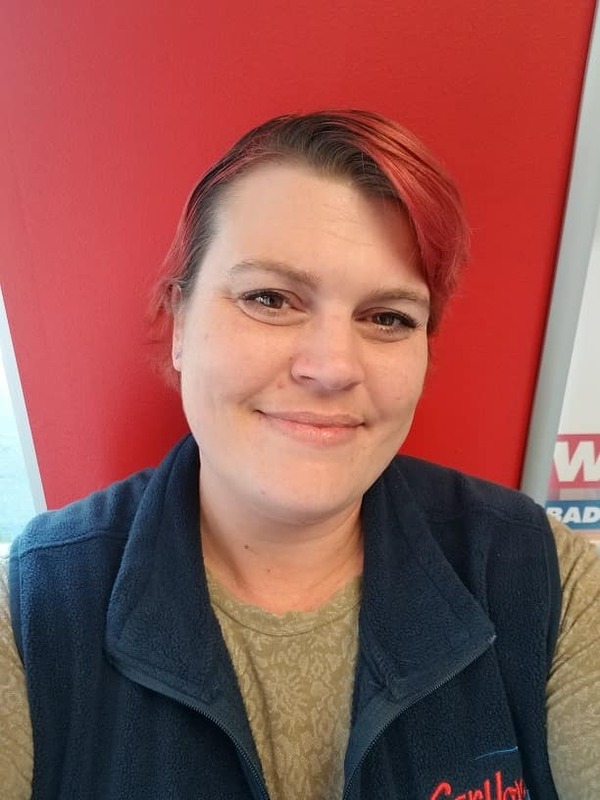 She was an amazing service representative. She kept me updated with the vehicle I purchased from her. Any time something was needed she was on top of it. I highly recommend using Kari as your sales person. Furthermore she was very knowledgeable with vehicles. Kari from Bremerton was by far amazing customer service helped my wife and I out alot ! Recommend her! My wife and I, got our car from car hop yesterday. Kari helped us out to get the best deal and the best car to fit my family and I. She was a live free sprint , had all of us laughing, and made my family and I feel very comfortable! If I can give any of you recommendation I would for sure ask for Kari, she’s the best! If you’re looking to get around Bremerton and take advantage of all the city has to offer, your transportation options are limited. The only public transit offered within the city is the bus service, so unless you own a car, you’ll have to walk, ride a bike, or pay for a private taxi service. 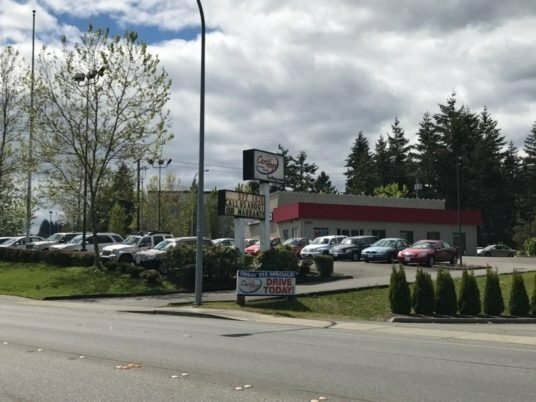 Owning a car is the most appealing option for many, and buying an affordable vehicle at a reputable Bremerton used car dealer like CarHop allows you to get the reliable transportation you need at a price that’s right for your budget. The used vehicle inventory at CarHop includes a wide assortment of high-quality pre-owned cars, trucks, and SUVs, and we offer drivers from here to Rocky Point and Illahee a 7-day satisfaction guarantee, along with great warranty coverage, on every vehicle we sell. For those still thinking Bremerton public transportation might be able to get the job done on its own, read on to learn about the limitations of the city’s public transit system, and decide for yourself whether or not it’s worth your time. 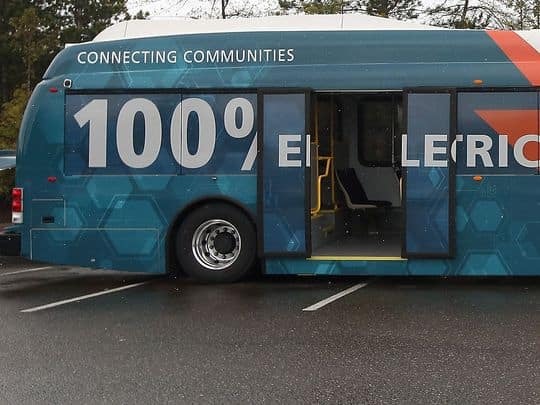 Kitsap Transit: This routed bus system serves the people of Bremerton and the neighboring communities. The regular fare is $2.00, with a reduced fare of $1.00 for qualified riders. While you can definitely get around town riding the bus, you’re at the mercy of its schedule and fixed route, which doesn’t always sync up with when and where you’re going. 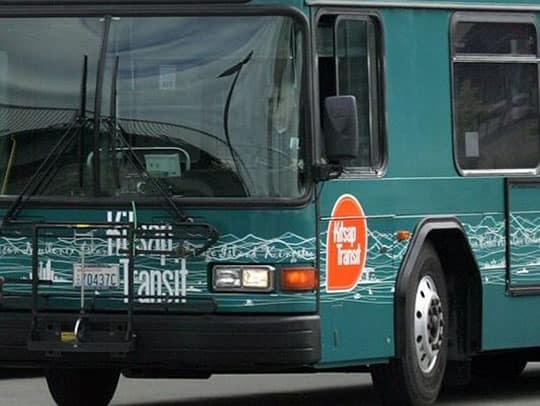 Other Transportation Options: Kitsap Transit also provides dedicated worker/driver bus service, vanpool, ACCESS services for the elderly and disabled, and foot ferry options for those traveling to nearby cities. These can be helpful, especially for those who work for companies based in neighboring cities, but again, you’ll need to adapt your travel plans according to their schedule. 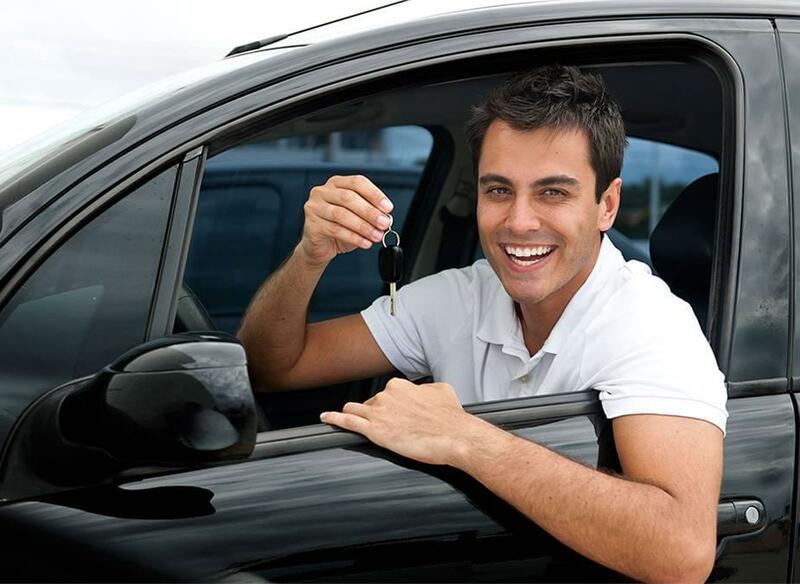 Why Shop for a Used Vehicle at CarHop? 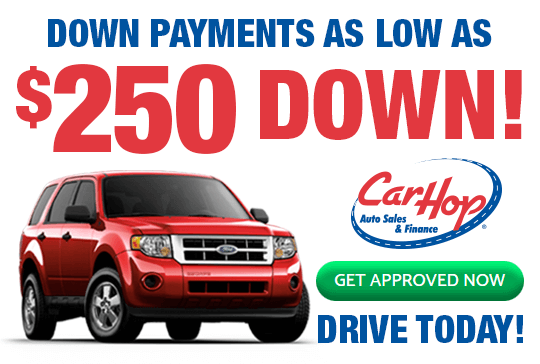 Here at CarHop, we offer Buy Here Pay Here financing in Bremerton, which allows us to put together a car loan that will suit your budget, even if you have bad credit or no credit. We’ve helped many people from Tracyton and other nearby cities get the competitive financing they need to purchase the used vehicle of their choice. As one of the premier used car dealerships in Bremerton, WA, we take pride in the quality of all the pre-owned vehicles we carry. Your independence is within reach, so what are you waiting for? If you’re ready to travel according to your own schedule, stop by CarHop and get a great deal on a budget-friendly used car today!